An ECNR passport is usually given to individuals who have covered the minimum qualification level of matriculation or Grade 10, or to children and teenagers under the age of 18. Any person who has not completed this level is usually given a passport marked as ECR. The only difference in these passports is that on the last page, which has family details, there is a line marking whether an emigration check is required or not. The classification is for the protection of workers who travel to these countries with low or negligible educational qualification. All current ECR (eligible for conversion to ECNR after three years) and ECNR passport-holding expatriates working in these countries should register along with new employment visa holders travelling to these countries for the first time. The registration for ECR passport-holders has been in force for some time based on eligibility, so this mandate is now majorly directed toward ECNR passport-holders. 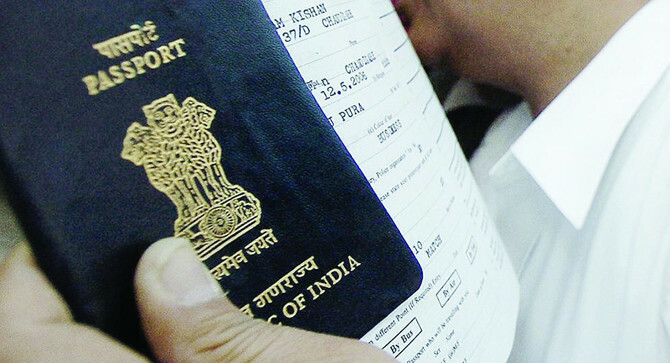 According to the released information, all expats should have registered before they travel out of the country after January 1, 2019 to avoid travel obstacles when coming back from India.